The call to serve others has always been a powerful one for Angie Crist. It led her to serve her country in the Air Force, and her community as a Registered Nurse. That same call also led Angie to dedicate herself to serving the needs of others throughout the process of buying or selling a home. Angie understands all the emotions of a move and she’s made it her mission to make the transition as smooth as possible—by being there for you whenever you need her and ensuring that the entire process is smooth and stress-free. 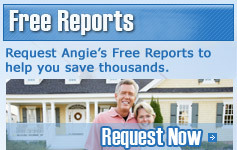 If you’re considering a home sale or purchase in Hampton Roads, Angie Crist has The Call to Serve. Contact her today! 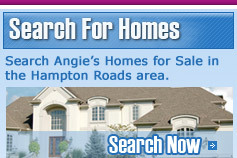 Angie is proudly serving the communities of Hampton, Newport News and York County.